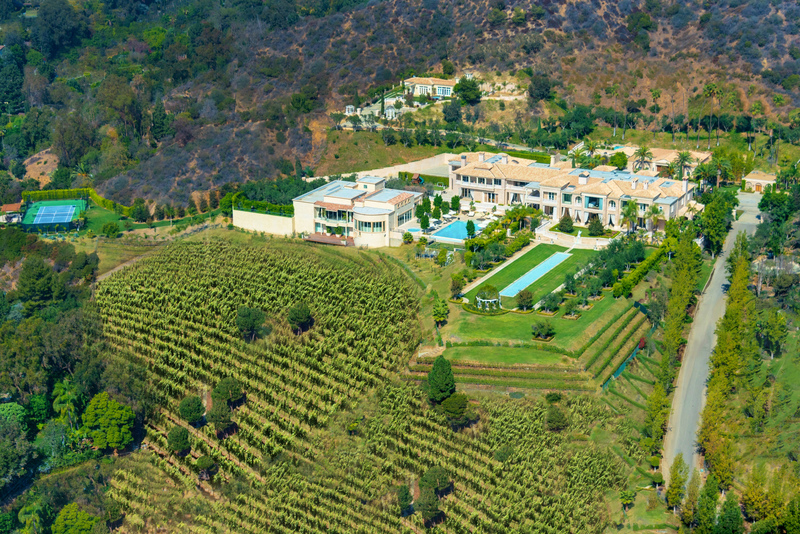 Step inside this incredible 25-acre gated Mediterranean compound in Beverly Hills with its own vineyard. 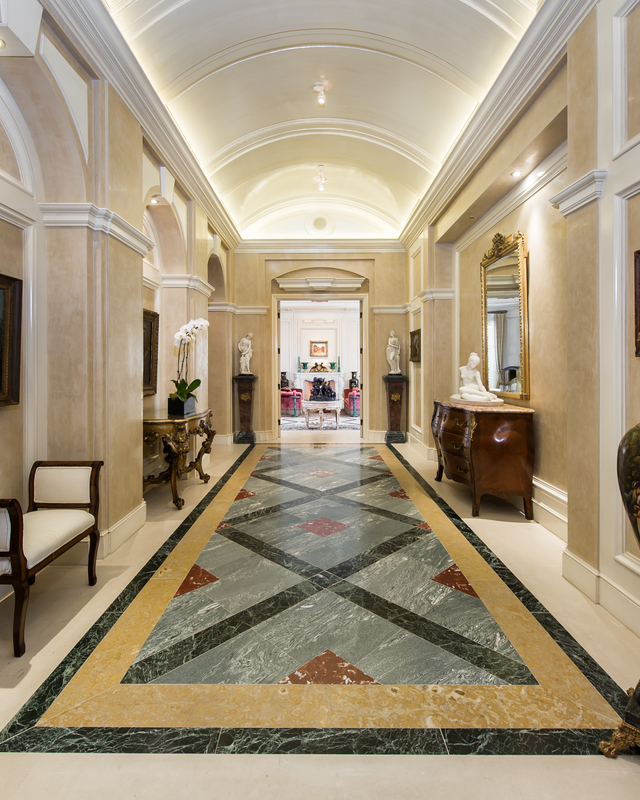 At the corner of Elegance and Sophistication is where you will find the incredible Palazzo di Amore. 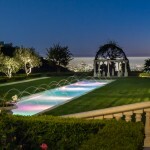 Today this one-of-a-kind estate has become available. 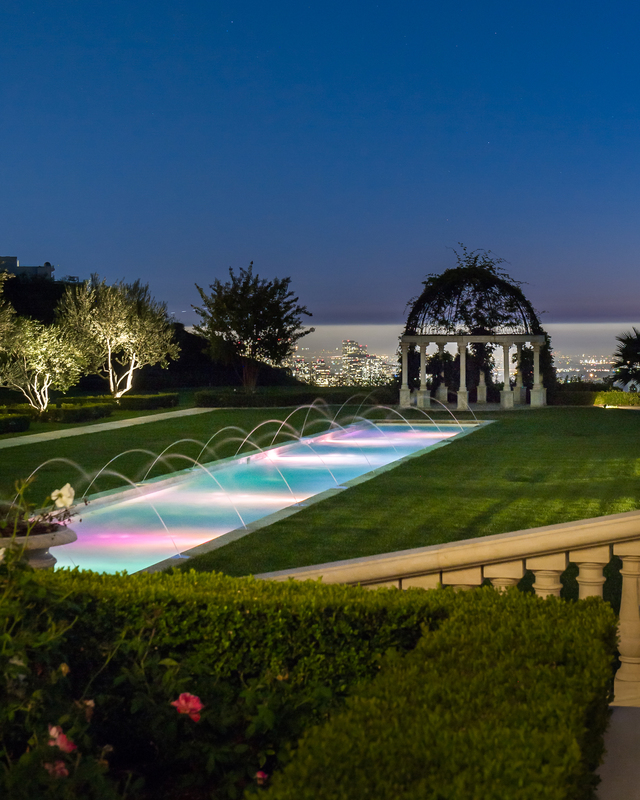 Listed by the Beverly Hills power agent of Joyce Rey with Coldwell Banker Residential Brokerage, Palazzo di Amore is the work of renowned developer Mohamed Hadid with architecture by Bob Ray Offenhauser and design by Alberto Pinto. This home is truly a modern castle in every sense. 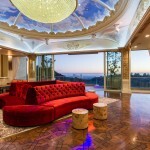 Situated on approximately 25 acres, the home offers sensational views of both the canyons and the city skyline. Three sets of grand, double gates lead up the path to the entrance of the home. The serene drive to the house is lined with trees and views of the incredible vineyard. 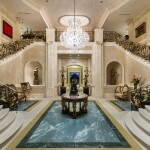 Once you step inside this 12 bedroom, 23 bathroom palace you immediately get the feeling of elegance and sophistication. 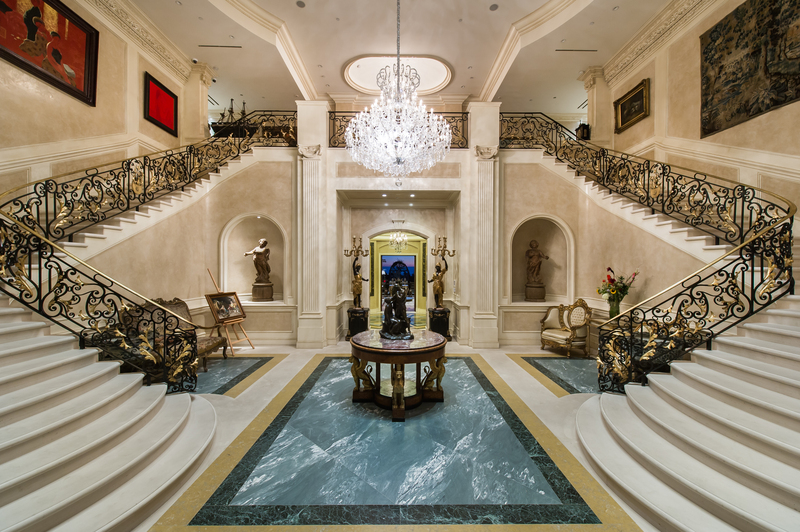 The entry way is a marbled two-story sky lit area with twin curving staircases. 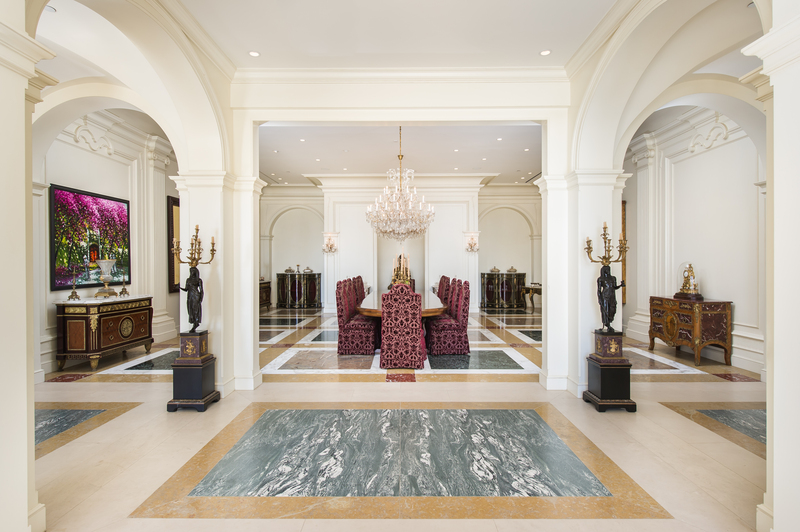 The dining room showcases vaulted ceilings with multi-colored, inlaid marble floors, hand-crafted details on the molding and has a colonnade that spans the entire room. 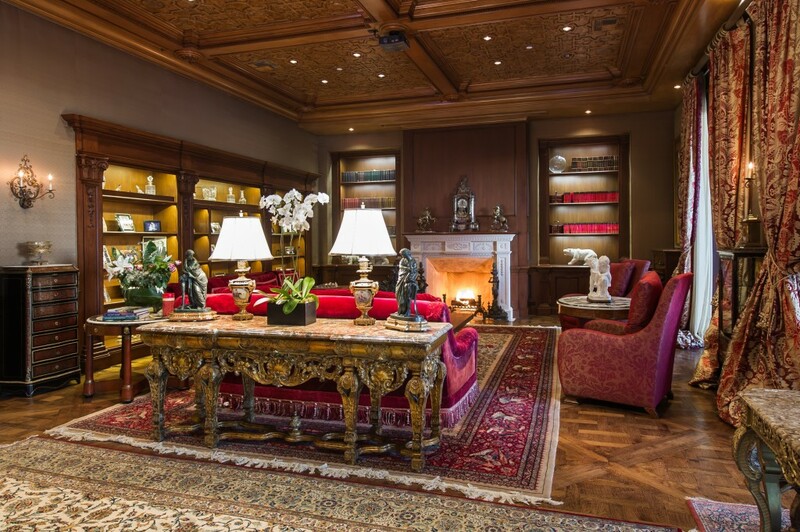 A 3,000-bottle wine cellar is adjacent to the dining room and offers an incredible setting for hosting wine tastings of the estates private label. My favorite room is easily the kitchen. 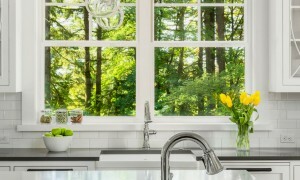 If you can dream of an appliance, this kitchen has it. 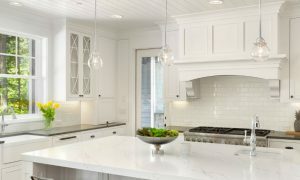 The grand chef’s kitchen has classically-styled cabinetry along with a commercial walk-in refrigerator. 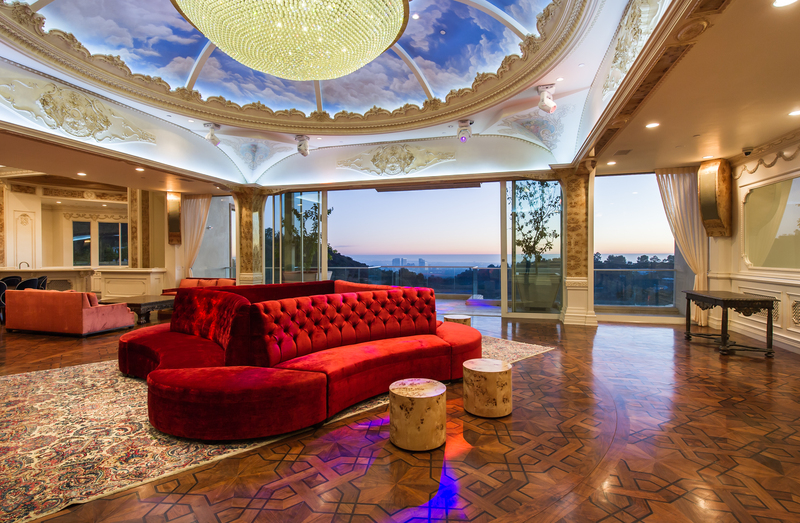 There’s no doubt that this home is the perfect place for a sensational party. This wing of the estate also features a secondary staff kitchen, a fully-equipped butler’s pantry, a three-car attached garage and a suite of two private offices with separate entry. 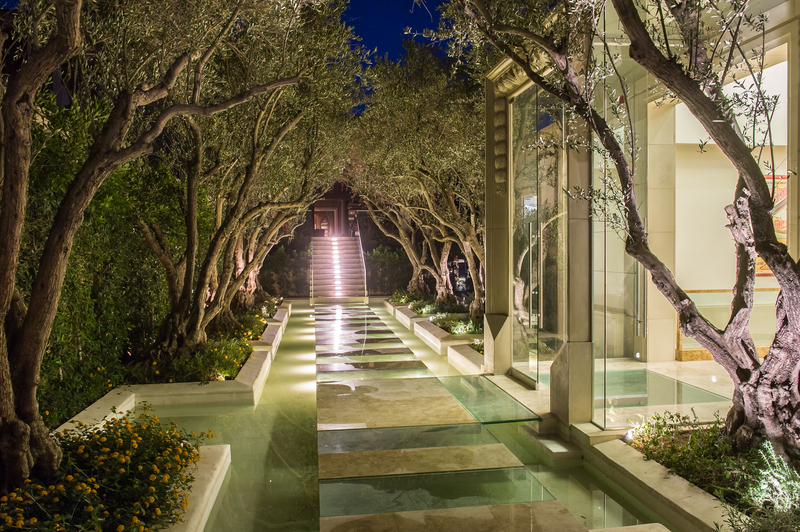 The second level of Palazzo di Amore has two bedroom wings that provide every imaginable amenity and indulgence. The master suite is truly a home unto itself as it spans 5,000 square feet. 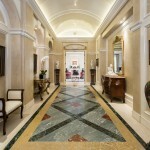 The double-door entry and gorgeous parquet wood floors are accented by lavish molding details. The bedroom features a stunning fireplace with a hand-carved wood mantel and a sitting area with Juliet balconies and a large picture window overlooking the ever-inspiring views. His and her baths are beautifully finished, including dual walk-in dressing rooms. The Turkish-style spa is a traditional hammam, featuring floor-to-ceiling iridescent Moroccan tiles glistening beneath suspended Turkish lamps. The West Wing houses four expansive bedroom suites including a handsome and elegant VIP suite outfitted with silk upholstered walls, a full kitchen, a large-scale bathroom, a walk-in closet, and a sitting room that opens to the spacious terrace spanning the entire length of the rear elevation of the estate. And we haven’t even gone outside yet! 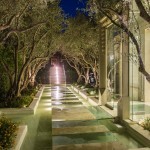 The exterior of the home is truly a luxury playground. 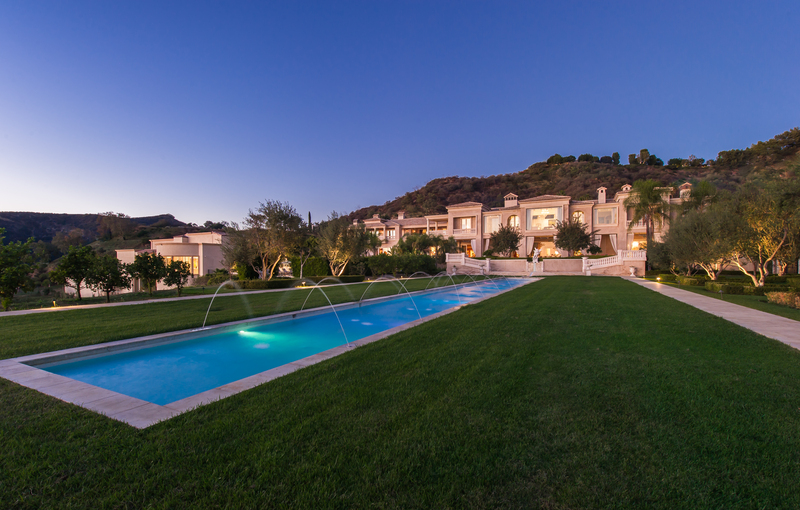 In addition to the private vineyard, Palazzo di Amore offers your very own tennis court, a 128-foot reflecting pool and fountain, and a 15,000 sq. ft. entertainment complex. The entertainment complex offers owners the perfect party setting for the most lavish of get togethers or the most intimate of gatherings. 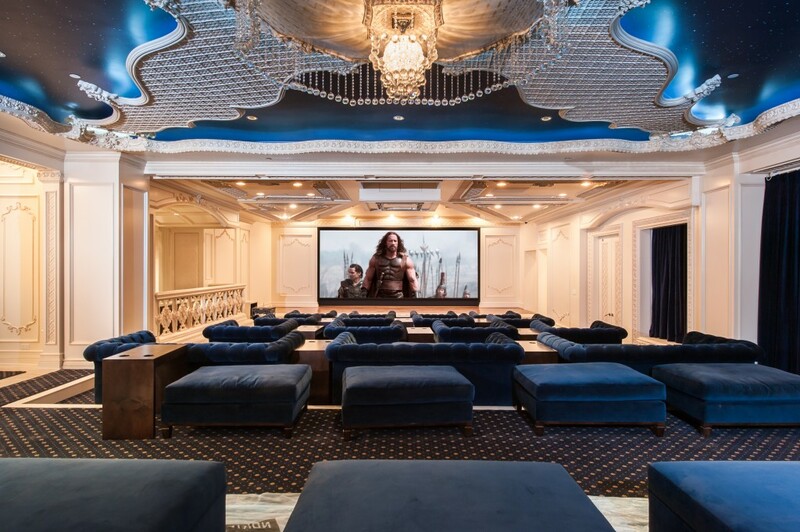 It offers a state-of-the-art DJ booth and laser light system, a two-lane bowling alley and game room, as well as a Hollywood-worthy theatre that can seat over 50 guests for a private screening. And the theatre also includes a private dressing room in case the night calls for a live stage show. 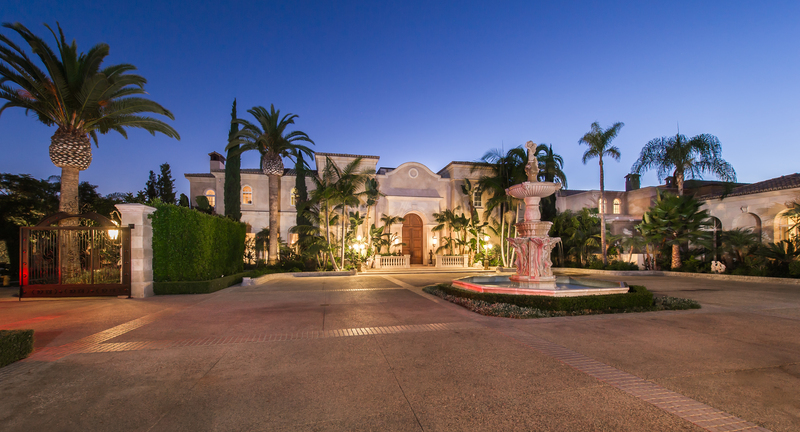 Palazzo di Amore is not just the most expensive home for sale in the United States, it’s easily the most desirable property you’ll come across. Every detail of the home has been executed to perfection, and we’ve only just scratched the surface on what this home has to offer. 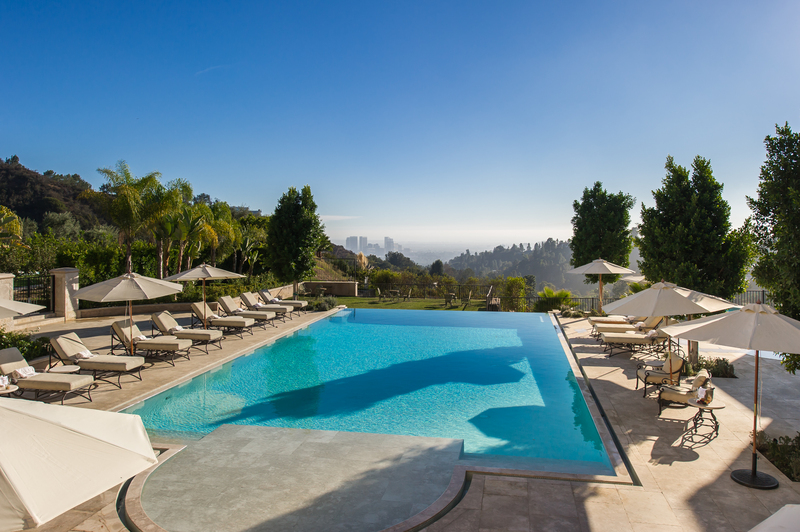 Who could imagine such an escape resides just two miles above the Beverly Hills Hotel? 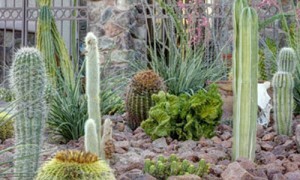 Explore more of what Palazzo di Amore has to offer in the photos below or by visiting the detail page on coldwellbanker.com.